If you've been following the tech industry for more than a couple years, you probably remember Google Glass - Google's not-so-next-gen attempt at creating smart glasses. Unfortunately, the gadget never picked up much traction with the average consumer, and privacy concerns effectively killed the project before it could ever find its footing. 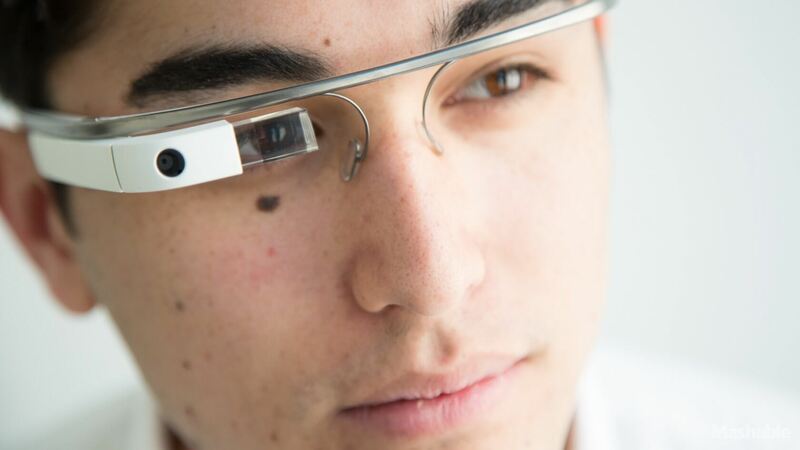 However, as we've reported numerous times in the past, Google Glass has found a new home in the enterprise market. Warehouse workers, foremen, and others in the workforce have found Glass' Enterprise Edition to be invaluable. It seems the Enterprise Edition of Glass has proven popular enough to warrant a new iteration. According to 9to5Google, details about a second-gen version of Glass have been leaked, along with several product images. The new glass will contain a USB-C port for fast charging, as well as several hardware improvements. These improvements include Bluetooth 5.0, LTE, and 802.11ac Wi-Fi connectivity tech, in addition to 3GB of RAM and Qualcomm's Snapdragon 710 processor. Apparently, Glass' camera is also being upgraded to 32mpx (up from 8mpx), with the ability to record 4K and 1080p video at 30 and 60 FPS, respectively. It's not clear when -- or indeed if -- Google's new Glass model will launch, and we don't know how much it will cost. However, we'll update this article if new information comes to light; official or otherwise.